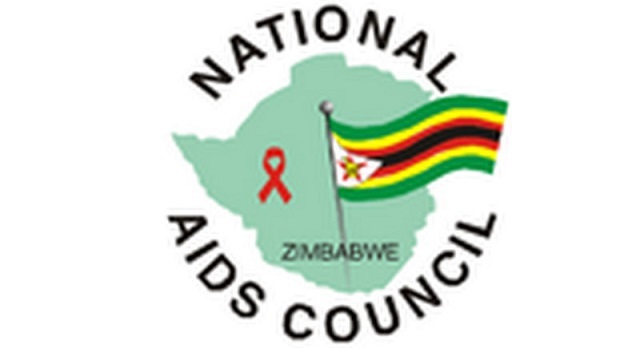 ZIMBABWE, through the National Aids Council (Nac), has introduced a programme that targets boys as the country scales up its HIV interventions which have been largely female targeted over the past years. Nac, through the use of Behavioural Change Community Motivators (BCCM) go door to door in various communities to educate young boys and men on HIV. The aim of the programme is to reduce new HIV infections among adolescent girls and young women that have been on the increase in the past few years. While programmes such as Sister to Sister have been put in place to educate girls and keep them busy through projects being offered under the programmes in rural communities, nothing much has been done to reach out to boys and educate them on their sexual and reproductive rights. Speaking during a media tour in Mashonaland West, one of the Behavioural Change Community Motivator Mrs Chipo Njenge said most men are initially not keen on getting tested but through demystifying the myths and misconceptions around HIV, circumcision and prostate cancer, which are some of the services being offered, some start showing interest, even enquiring about other services. She also said most men are still shying away from reporting abuse which is quite rampant in Seke District. “We are reaching to men of different age groups and the response has been positive so far as we are reaching our target of reaching out to 16 men every month. It takes a lot to convince a man to access the services being offered but we are seeing more and more men getting interested especially in voluntary medical male circumcision. 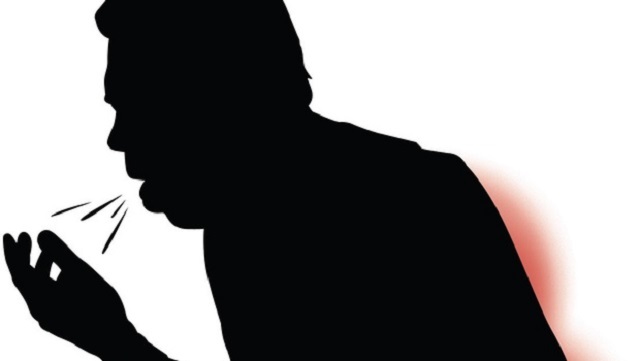 Most men however, do not want to report gender-based violence. We have seen a number of cases and we hope that men will get to a point where they can speak out after the outreaches we are doing,” said Mrs Njege. 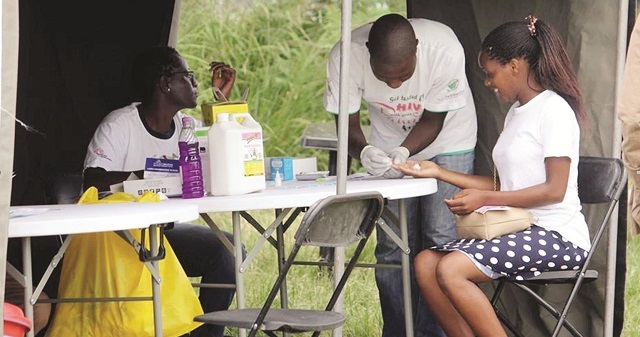 Nac Seke District Aids Co-ordinator Mrs Florence Nyandoro said the programme seeks to lure more men to access sexual reproductive health services as there is generally low health seeking behaviour among men. “What they will be doing is mobilising the men to access HIV prevention services that include medical male circumcision. The ultimate objective is to reduce new HIV infections among adolescent girls and young women,” she said. “There are various investigations that were done that revealed that most of the new infections that we have among young girls and women are being caused by infections in older men and this programme therefore seeks to address those particular challenges,” added Mrs Nyandoro. The programme, which was introduced in July this year has attracted more than 3 000 men and the community motivators are tasked to reach out to at least 16 men every month. 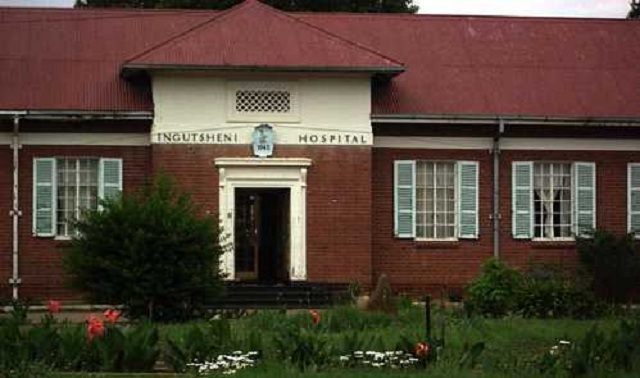 HIV screening, voluntary medical male circumcision, prostate cancer testing and gender-based violence counselling are some of the services being offered under this programme.